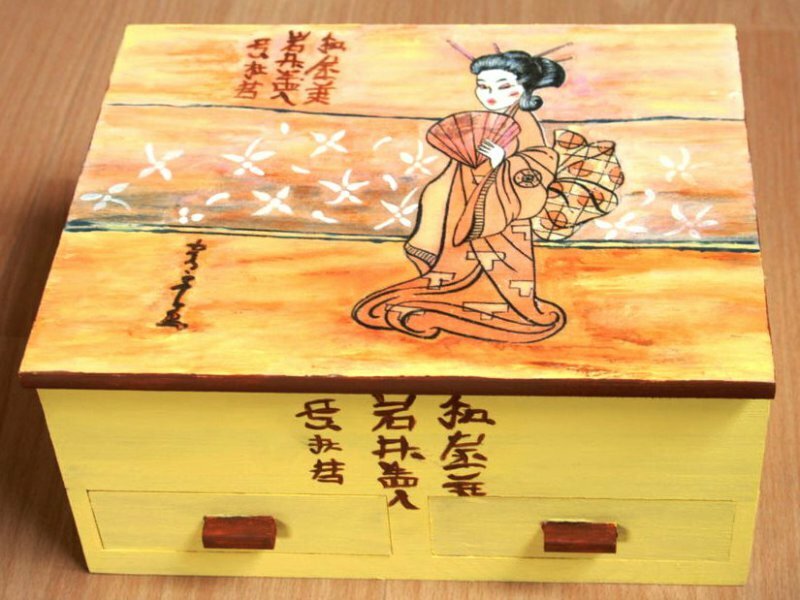 fans of beautiful asia and ethno design will get starry eyes seeing this jewelery case beautiful geisha. you love romantic articles and asian design? Then this design is the right thing for you! Take a look at this gorgeous jewelery case! The beautiful geisha looks like painted and is very romantic!